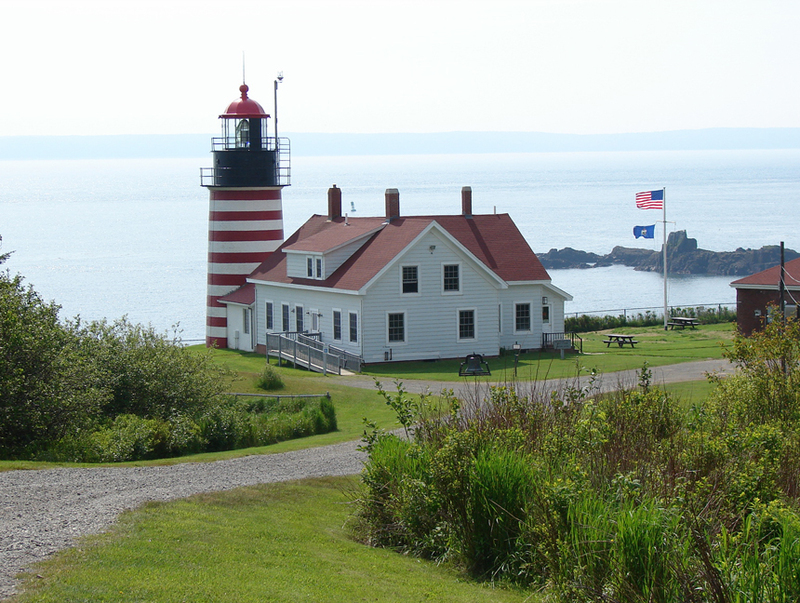 There are over 60 lighthouses in Maine and approximately 680 lighthouses remaining in the US. It is estimated that there are 17,800 lighthouses in 250 countries throughout the world.Each one has its own uniqueness and they are a favorite of photographers to take pictures of. I have photographed lighthouses in the states and Canada but have not had an opportunity to see lighthouses outside of North America. View a slideshow HERE of the lighthouses I have been fortunate to photograph.